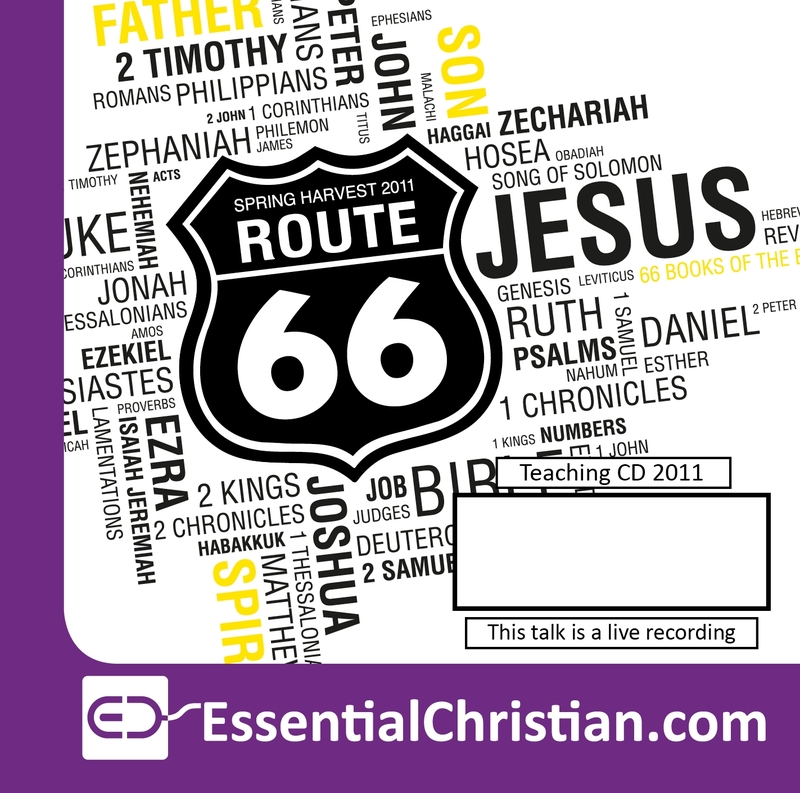 Route 66 biblical direction Difficult dilemmas & dramatic decisions is a Kate Coleman talk recorded at Spring Harvest - 2011 on Practical Christian Life available as MP3 Download format. The wisdom literature includes both the conventional wisdom of Proverbs and the radical wisdom of Job, Song of Songs and Ecclesiastes. 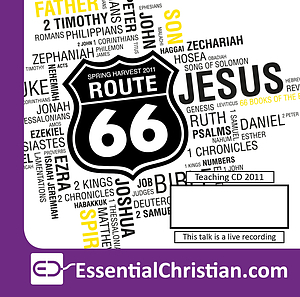 We'll explore how diverse biblical genres work in concert help us to make everyday decisions.